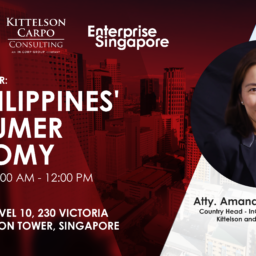 In the last five years, the Philippines has been one of the most attractive countries in Asia to invest in due to its significant improvement in numerous areas crucial for businesses to thrive in a foreign market. 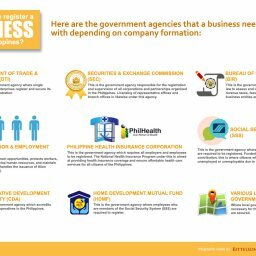 A primary consideration for any entity or company is the ease of incorporating or setting up a business in the Philippines. 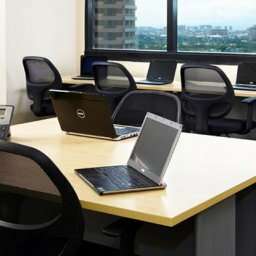 Based on the 2016 Doing Business Report, the Philippines (rank 103) sits in between Indonesia (rank 102) and Vietnam (rank 90), in terms of how easy it is to start and operate a business in an Asian country. The indicators of the study measure the number of steps and length of time in days in order to secure the requirements needed to run a business. 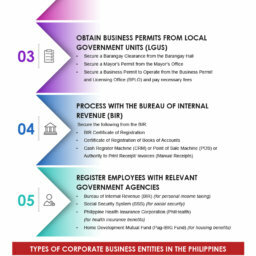 A company’s incorporation in the Philippines requires the concerted efforts and resources of the private entity and several government agencies concerned in making sure that a business operates within the legal and allowable parameters in the market, while offering maximum growth opportunities. 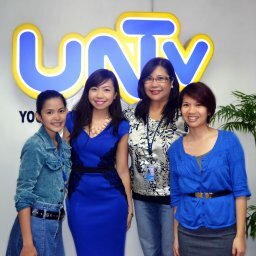 In Starting a Business – an indicator in the Doing Business Report which expounds on the standard requirements across economies in order to set-up a business – the Philippines ranks 165th out of 189 economies which means the Philippines has a lot of opportunities for improvement in terms of enabling investors and entrepreneurs to legally and efficiently establish their businesses locally. 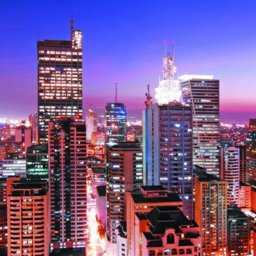 Compared to the New Zealand (rank 1 out of 189, the best performing economy globally for this indicator) where an investor would only have to go through one procedure in less than a day to start a business, in the Philippines, an investor would have to go through six steps which would take at least eight days before being able to legally sell products and services. This is assuming that the articles of incorporation, by-laws, and treasurer’s affidavit have been prepared beforehand, and are ready for notarization. Setting up a business also means an investor would have to know the processes and navigate through the maze of (1) Dealing with Construction Permits, (2) Getting Electricity, (3) Registering Property, (4) Getting Credit, and (5) Paying government contributions and Taxes. 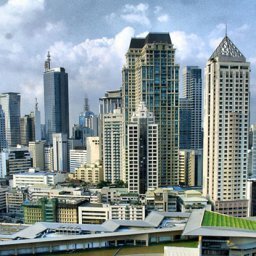 Another critical consideration for investors, specifically foreigners, to set-up shop in the Philippines is the capacity to acquire and own property. 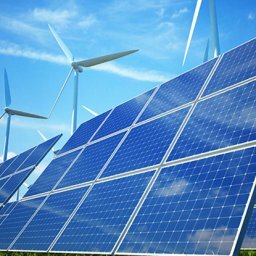 A foreign national and/or corporation may enter into a lease agreement with a Filipino landowner for an initial period of up to 50 years which is renewable for another 25 years. 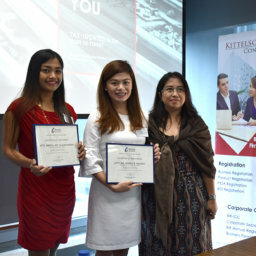 Legally, an option for foreign individuals would be to set-up a local corporation in order to lease a property under the Philippine Corporation’s name without limit to the period. The terms of acquisition or disposition of real estate need to be captured in writing through a legal contract which both the selling and buying parties should voluntarily enter into. An adapted form of “Torrens” system of land registration is being used in the Philippines. 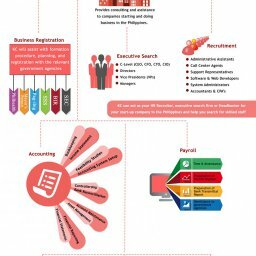 The factors enumerated above are barely scratching the surface when it comes to actually setting up a virtual business, a service-based entity, or a traditional brick-and-mortar shop in the Philippines. 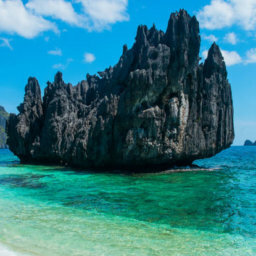 The country’s archipelagic landscape contributes to the diversity of local economies, offering different benefits and varying capacities to incubate small to large enterprises. 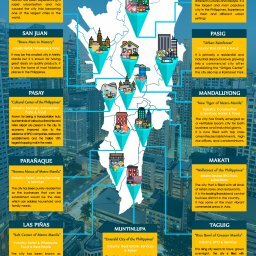 Without expert local knowledge, dealing with all these requirements would be a gargantuan task for both foreign investors and the local partners for incorporation. 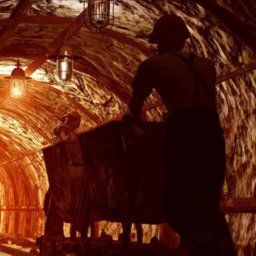 The available resources through the government agencies’ online portals and other resources could be helpful only if an actual local expert assists and, if possible, facilitates the actual preparation, collation, and submission of requirements. Understanding the legal transcript of procedures and regulations is one thing, but having to deal with systems which have yet to be fully streamlined based on globally accepted standards, negotiating with representatives manning the frontline, and a working through a plethora of backend processes would be another end of the spectrum. 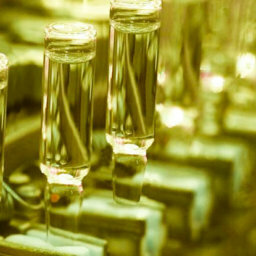 Having a process specialist who advocates professional and legal facilitation provides invaluable solutions to investors, lessening long-term costs and minimizing delays in realizing return-on-investments.